I edit print and online publications and offer communications consultation. Here are some of my projects. NANSEN is a print magazine about migrants of all kinds. I serve as the Publisher and Editor. Give Something Back to Berlin is a volunteer platform for Berlin's newcomers. 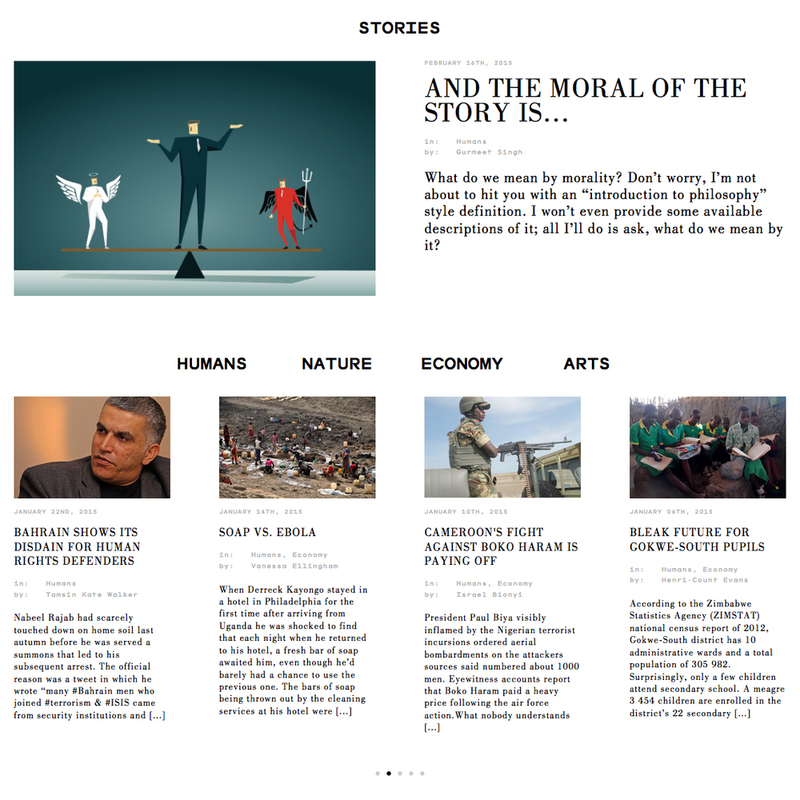 I edit their online magazine about politics, migration and the city and run the organisation's communications. Slow Travel Berlin published this coffee table book to celebrate five years of the blog. I edited the anthology along with the blog's founder and collaborated on editorial design decisions. Fairplanet.org (Berlin) is an online magazine about human rights and the environment. Here I wrote and edited feature articles. The Center for Global Politics (Berlin) is a political institute at Freie Universität Berlin. There I developed online brand strategy, produced e-newsletters and advertorial content. The International Work Group for Indigenous Affairs (Copenhagen) consults the UN on indigenous people's rights. I developed their social media strategy, edited publications and produced their e-newsletter. European Youth Press (Europe-wide) publishes Orange magazine. My work: training a team of journalists in the field and editing an online magazine. Auckland University of Technology (Auckland) publishes a quarterly alumni magazine. I edited the magazine, collaborated with designers and managed the magazine's production. 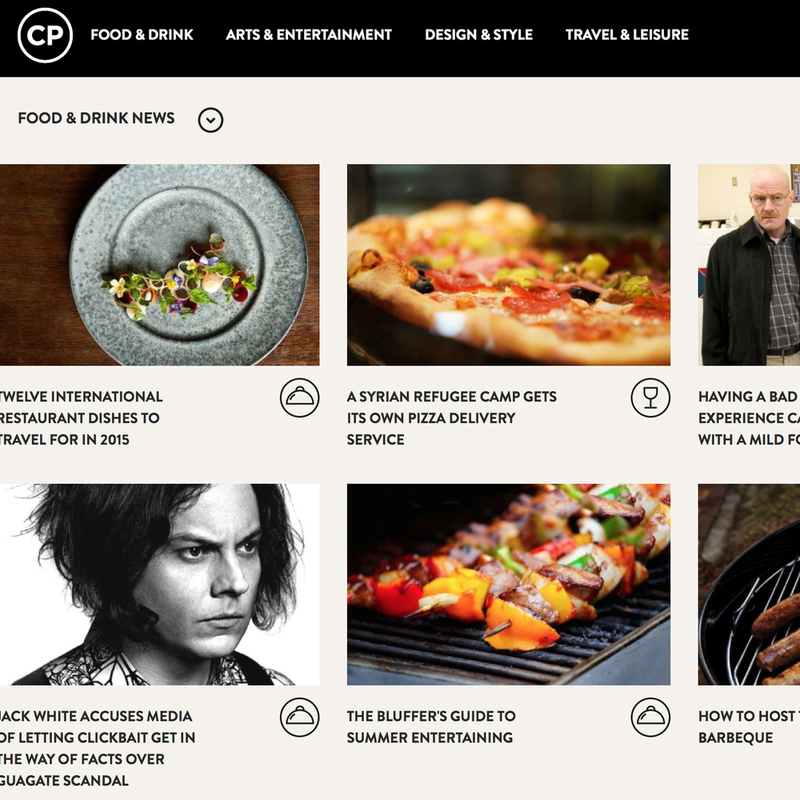 Concrete Playground (Auckland) is an online magazine about arts and cultural events. I edited their weekly e-newsletter.